This well known garden centre stocks a great range of plants, pots and unique garden and water sculptures as well as a great garden themed gift shop. 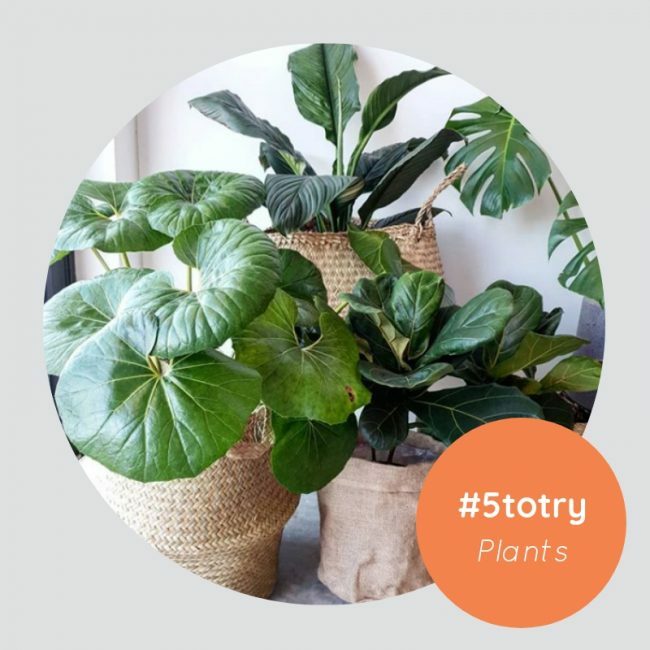 Specialising in indoor plants and pots – they do home deliveries too. One of the first indoor plant specialist places to open locally, Bar Botanik combines an extensive range of indoor plants, pots, hangers and homewares with an instore cafe selling good coffee – that’s got to be worth a visit! A good old fashioned garden centre that stocks all your general gardening items (mulches, potting mixes etc.) and also specialises in unusual and rarer plants including succulents and dry tolerant exotics. Has a good range of large, outdoor, contemporary garden pots too. Not sure if I’m breaking my own rules with this one but with the concept of retail becoming increasingly fluid and the popularity of these guys Perth sales they’re hard to ignore. Visiting Perth roughly every other month the Jungle Collective hosts massive indoor plant sales/events that are free to attend but require tickets for entry so that they can manage the crowds – seriously. Follow them on Facebook for details of their upcoming Perth events and links to tickets. Their first sale was sold out, this weekend’s is likely to do the same. And that’s this months 5 to try. If we’ve missed your fave or you’ve got an idea for a future 5 to try leave a comment and let us know!